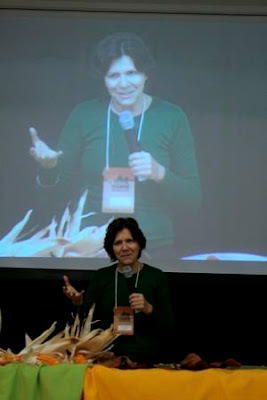 Marly Winckler is the president of the Brazilian Vegetarian Society (SVB), founder of vegetarianismo.com.br and regional coordinator for IVU for Latin America & the Caribbean. Marly is a sociologist and lives in Florianópolis, Brazil. 1) When did you become vegetarian and when vegan? 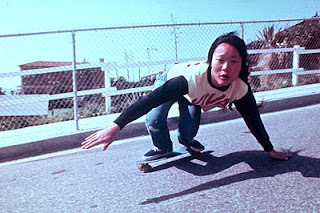 It was around 1983. And vegan after the Vegan Festival in San Diego, in 1995. It took me some 2 years for the diet to establish itself. I was living in Rio de Janeiro at this time and I didn’t know any vegan in Brazil. 2) I would say that the vegan movement in Brazil is the strongest in Latin America and probably one of the strongest in the world. Could you say something about that? We can of course see a lot of difference since the time I became a vegan myself, but there are a lot to do yet. One of the things that made a difference was the 36th World Vegetarian Congress that we organized in 2004 in Florianopolis which inflamed the heaths of so many activists and made many turn vegans after being ovo-lacto for years. After that exploded many pages at the Internet, many “collectives”, many groups of any kind trying to do something to spread vegetarianism/veganism. This is what makes a strong movement and we are still growing in many things. 3) Could you tell us about what you are doing with the Vegetarian Society of Brazil (SVB)? SVB is organized in Groups and departments – we have now about 30 Groups all over Brazil – with members in more than 100 cities. It is not easy to run a ´big´ organization out of voluntary work – but it is that what we are still doing, although I envisage that we need to professionalize at least administration sectors of it. But I believe that will come with time – and I believe also that we should not put recourses in the first place. When we do the right thing resources come. We organize many actions and events. Every two years we have our National Vegetarian Congress – the next one – our third – will take place in Porto Alegre, the capital of the “Grill State”. Salao Vegetariano is also part of our agenda, with 2 editions already occurred and a third coming along. This takes part in one of the biggest Latin American Fairs – Natural Tech and Bio Brazil Fair - in Sao Paulo, to where some 20 thousand people attend every year. We managed to get a space dedicated to vegetarianism in this Fair – Salao Vegetariano, where we have a Fair of Vegan Products, a big Food Demo space and a seminary. During the last one we announced one of our more encompassing campaigns – Meatless Mondays, with the support – in Sao Paulo – of SVMA – Environment and Green Secretary. We launching it on the Vegetarian Week – 3 and 4th of October and since then we are growing and receiving a lot of support. 4) Could you tell us about Sítio Veg ( vegetarianismo.com.br)? SitioVEG was the first vegetarian site in Portuguese in the world. 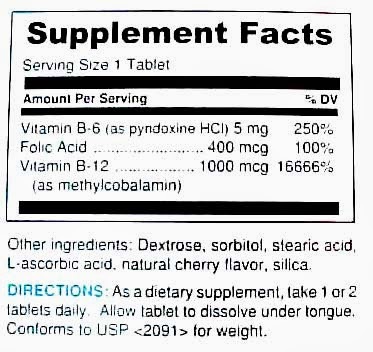 It was launched in 1998. I’m the owner of it – a little relapse owner for lack of time. But it has been doing a good service and is reference for many people receiving some 5 000 visits every day. 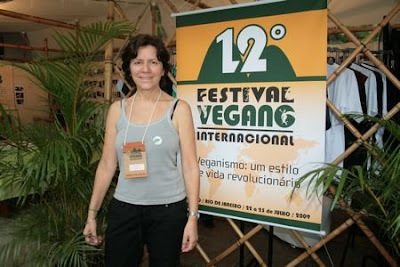 5) How open are the people in Brazil to the ideas of animal rights and veganism? In a survey 18% of Brazilians declared they want to eat less meat. Out of this a part is interested in animal rights but others in health benefits and the environment impacts among other issues. But at last all that become vegetarians are more or less exposed to all the arguments so all the aspects are important to be worked for. 6) How do you approach promoting veganism? Do you think "Most people will never go vegan" or do you see it as a long process where there is a possibility that we will eventually completely stop using animals and where veganism will be the norm (e.g. over the course of 100 or more years)? It is difficult to say when if ever humanity will become all vegans – but imho it won’t be that quickly as some put it. We notice that people is much more opened to a ´light´ approach that gives space for their process – such as meatless Monday. 7) How does the general population see soya? Are they aware that the vast majority of soya is used as cattle feed and is not used for soya products for human consumption? In Brazil people is much opened now to soy products because there were an avalanche of media covering about their benefits especially for women etc. There isn’t a wide spread knowledge that most of the soya produced in Brazil is in areas opened in the Amazon Forest and other biomes – but slowly we are managing to show this and other connection. 8) Large parts of the Amazon rainforest are cleared to plant crops that are mostly exported to rich countries in Europe and North America. Is there a feeling of outrage in the general population over this in Brazil? No. people in general do not make the connection. 9) Latin America has a population of about 569 million (about 191 million in Brazil). Do you have any ideas how different vegan projects in Latin America could work together? One thing veg groups in LA can do is to join UVLA – Latin America Vegetarian Union and plan joint actions. For instance different vegetarian/vegan groups can work together spreading the campaign meatless Mondays. 10) Would you like to mention anything else? Any tips, or hopes or predictions for the future? Hope the work you are doing in Chile [Fuente Vegana] can help the development of vegetarianism there and in LA countries as well. Thanks.